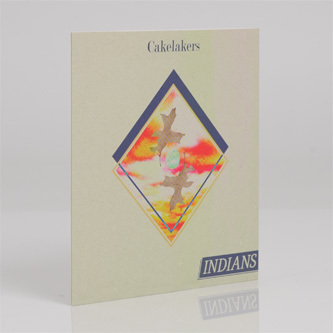 The first single from Indians' debut album 'Somewhere Else'. The dreamy strum of 'Carelakers' on the A-side, and a live 4AD session take of 'I Am Haunted' on the other. RIYL Jose Gonzales.